Are you interested in authentic writing instruction? Will you be in Houston for the this year’s NCTE Annual Convention? If so, we hope you’ll join editors, contributors, and reviewers of Teachers, Profs, Parents: Writers Who Care at several sessions and events throughout the conference. Meeting other writers who care in person is a great way to consider how you might get involved with our peer-reviewed blog or carve your own path for making your voice heard. As we detailed in our recent birthday celebration post, Writers Who Care grew out of the English Language Arts Teacher Educators (ELATE)’s Commission on Writing Teacher Education as a way to collaborate and converse around authentic writing instruction. Since many of our contributors are members of NCTE and/or ELATE, we hope to reconnect with old friends and meet some new friends in person at the Annual Convention. Session Description: How can we use writing to speak out for equity and justice, and where can we make our voices heard most effectively? Join editors from the blog aimed at fostering authentic writing instruction, Writers Who Care, to discuss how teachers can share their stories to create change and understanding. Write for our blog. How do you engage in and advocate for authentic writing instruction as a teacher, parent, or prof? Join our team of reviewers. One of the unique features of our blog is that our posts are peer-reviewed, so we are always looking for new reviewers to join our team and provide valuable feedback to our contributors. Join our editorial board. We recently posted a call to join our editorial board, and we are particularly interested in applicants who would like to share the editorial duties of the blog and help us continue to grow and actualize our collaborative mission. 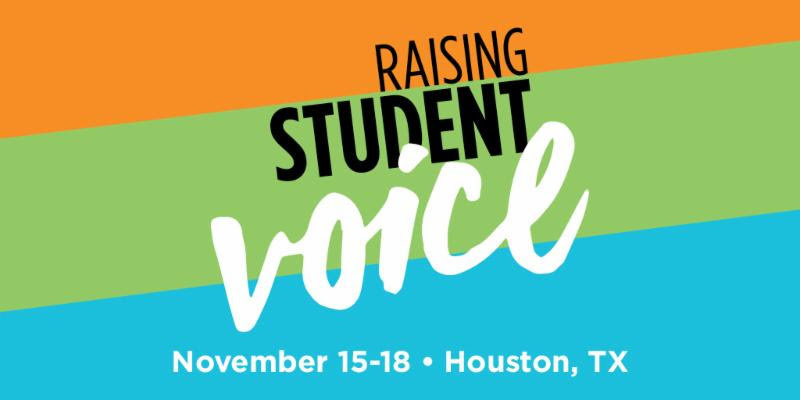 We hope to see you at NCTE18! Can’t make it to Houston, but still want to get involved? Please email us at writerswhocare@gmail.com.